A memory of a lifetime. 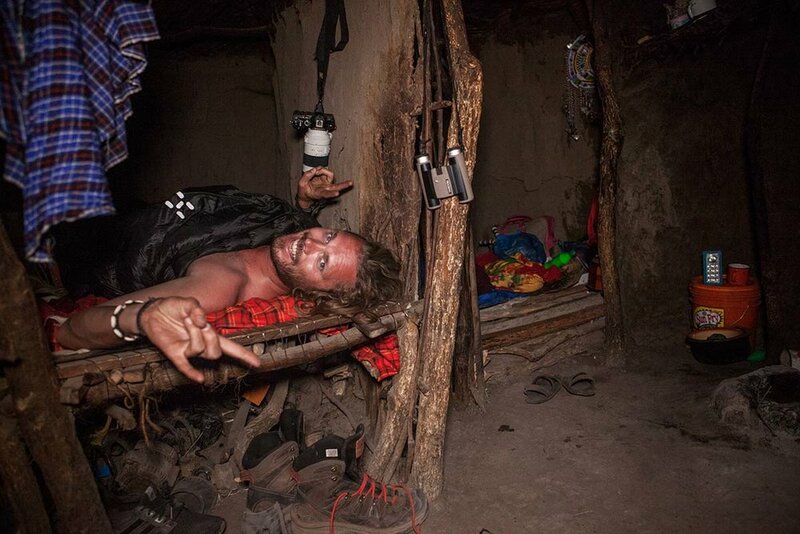 Living with the Masai Tribe gave me so much perspective on life. I learned so much about happiness, spirituality, connection and what it mean to be truly rich. We woke up with the sun and in the mornings ten or fifteen of the children came running into my hut. 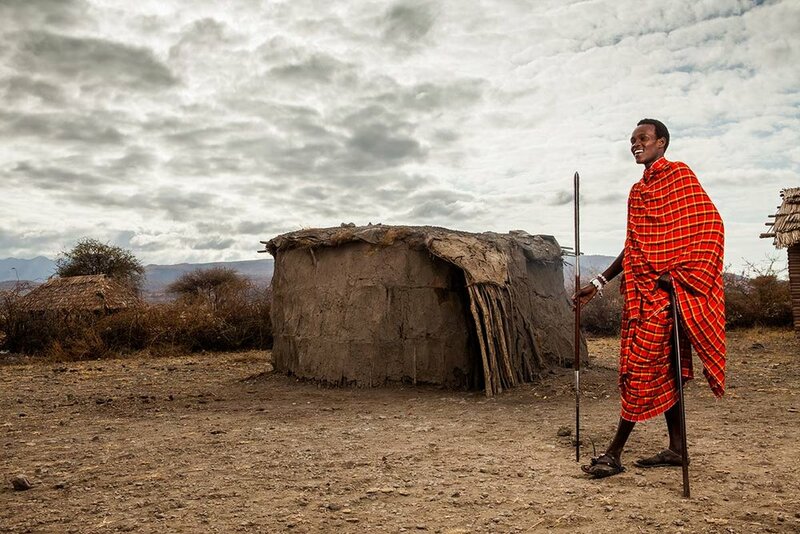 The Masai lead a peaceful life. No alarm clocks going off in the morning, no work to stress about nor screaming kids to send to school. The roof had been built 30 cm too low for any adult to stand up straight in the hut. I couldn’t stop myself wondering why it had not just been built a little bit higher. Especially considering the fact that we mostly have 8 hours in a day when we can freely relax. Why not have two fireplaces so that you can cook two things at the same time? We all know how convenient that is, right? I was amazed to learn just how much of what we believe to be necessary, isn’t. The tribe members are starting to get mobile phones that allow them glimpses of how developed countries and their people are living in surplus and indulge in the ‘American dream’. As they compare that with their huts, they too, want more. Speaking to the Chief of another Maasai village, I learned that since they acquired mobile phones his tribe were feeling more stress about their current situation. I told him that they might be materialistically less privileged but socially and spiritually much richer than many men from developed countries and places. So many people in developed countries are stressed, worn out and get sick, and we are constantly driven to consume more. But in a world that suffers from overconsumption, is this the best value to guide us? The Chief asked me to stay and help him to inspire his people. I long for the day when the view that whoever dies with the most toys wins, is replaced with one that values those who die having helped the most people. 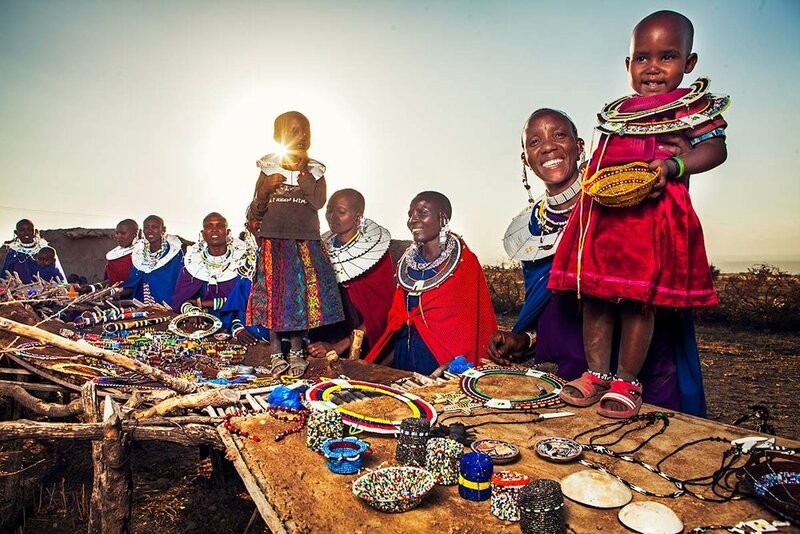 The Masai’s are well known for their traditional beadwork. It’s a beautiful and important part of their culture. The eccentric array of colourful necklaces, bracelets and pendants worn by the tribe shine as brightly as their smiles. 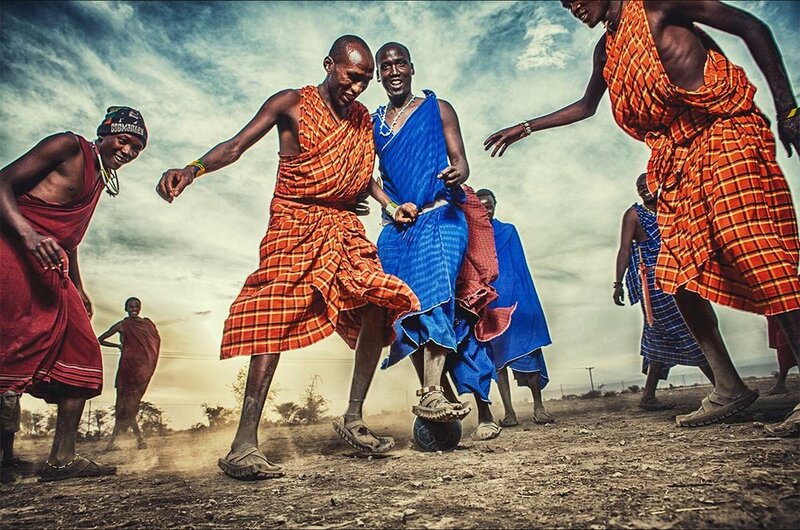 The Maasai jump. And they love it. It is a brilliant tradition since it releases endorphins and makes you instantly happy. So simple and so much better than prozac, I can’t wait until the hospitals opens a jumping section for recovery. The benefits of a simple lifestyle, one close to nature, are endless. 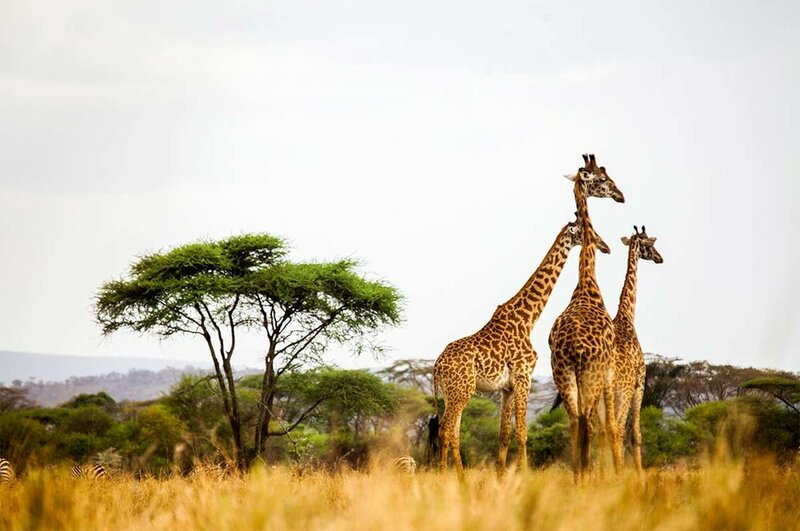 The Maasai were so welcoming and generous with what they have, I highly recommend that everyone who is able to do so visits them and experiences their unique culture. This was undoubtedly one of the most incredible experiences I have had in my life. 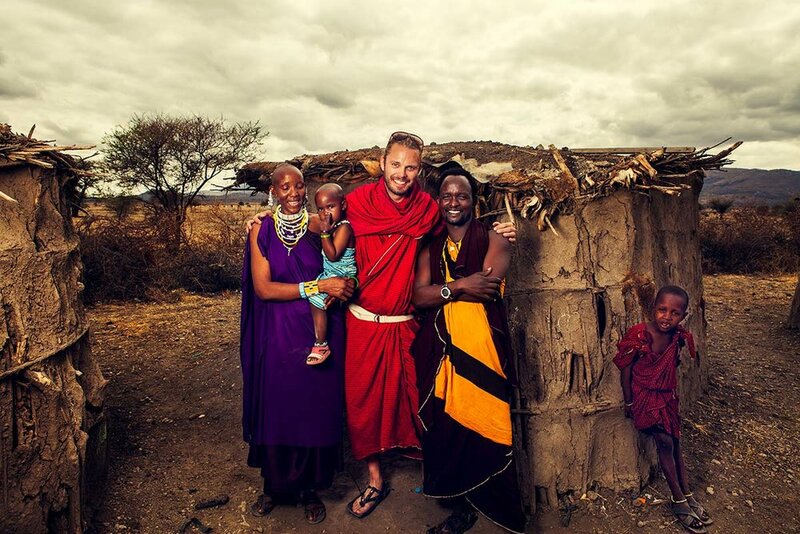 Living off the grid and in total harmony with Kenya’s nature, the Masai’s took me in like one of their own. Their relationship with the land, their traditional rites of passage and their boundless dancing energy will stay with me forever. 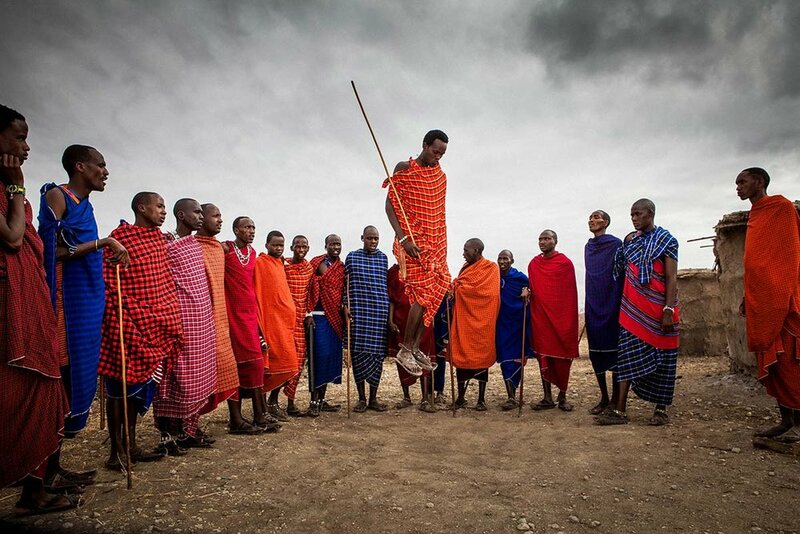 It was fascinating seeing how open the Masai’s were to having their picture taken. 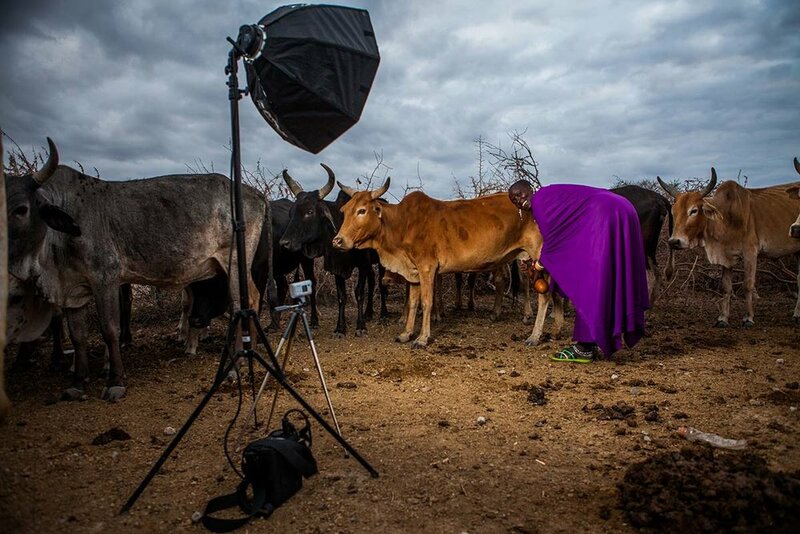 I would set up cameras with some lighting equipment and the tribespeople and animals seemed to flock to the spotlight. It was beautiful seeing their reactions when I showed them the photos. Huge smiles all round.